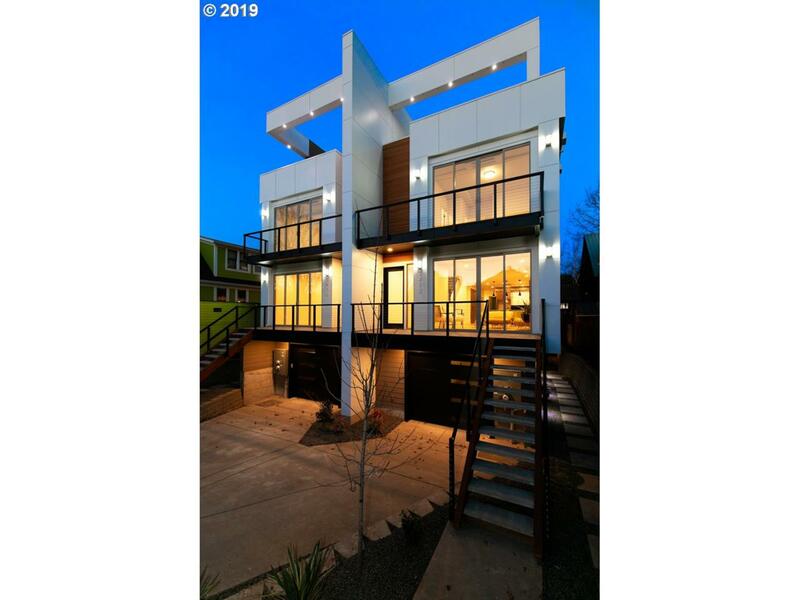 New construction w/luxury urban, modern design hard to find rooftop deck showcasing city views! High quality, open concept, light&bright! ADU for multi-generational living or supplemental income.Walkscore91 Bikescore92.Youre in the heart of all the action and amenities downtown has to offer. High end SS apps, slab stone countertops, custom cabs, covered patio! List is endless! A cant miss!